Contact us today for an assessment of your Network! Our qualified and certified engineers and technicians have the expertise on staff to help you with a network or security vulnerability assessment or IT consultation. Be ready for your next network or security project. Contact us today to schedule yours. PYRAMID Business Systems provides proactive security services such as 24x7x365 monitoring, automated Microsoft and 3rd party software patch management, security vulnerability assessments, penetration testing, phishing campaign testing and risk remediation. 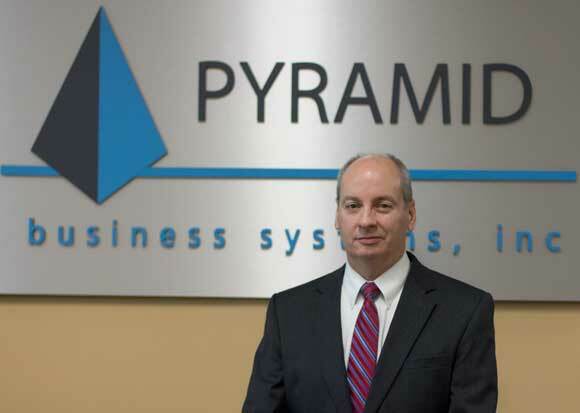 PYRAMID Business Systems is the area’s premier information technology provider since 1989. Whether you have a large enterprise or a small business, information technology plays a critical role in helping your business succeed and grow. 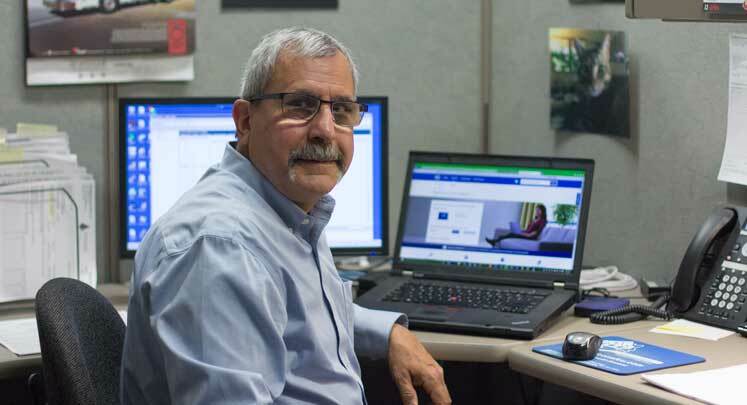 Based in the Greater Binghamton area and serving clients throughout the Northeast, PYRAMID Business Systems is a locally owned company that has been in business since 1989. 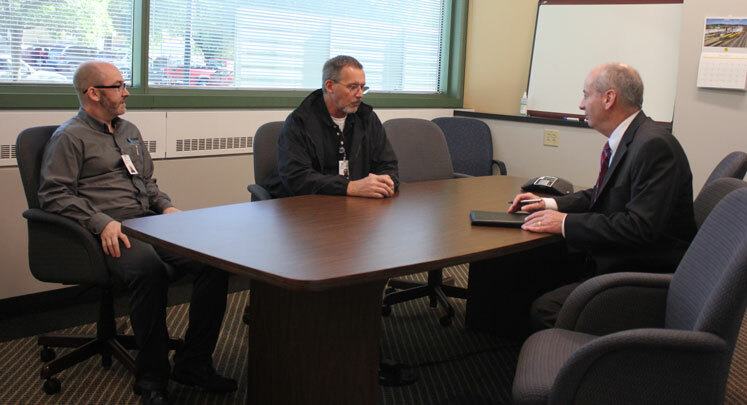 We build solid business relationships and support organizations throughout Upstate New York and Northern Pennsylvania. We provide innovative solutions to technology challenges. Our qualified and certified engineers who are seasoned IT veterans have the expertise to provide IT consulting, network assessments, network design, security vulnerability assessments, and project management. We provide our clients with proactive security services such as automated Software Patch Management, Security Vulnerability Assessments, Penetration Testing, Phishing Campaigns, Internet Content Filtering, Ransomware Protection, Cyber Security Training and IT Security Policies development. Our 7 day a week technical support services include 24x365 server and workstation monitoring, quick on-site technical support, quicker remote help desk support and multiple flexible Managed Services options. In addition to computer hardware from Hewlett-Packard, Dell, Lenovo and Cisco, we offer our customers accounting and manufacturing software, custom software programming, cloud based solutions, mobile device management, the latest wireless technologies, business continuity and backup and disaster recovery services from industry leading partners. 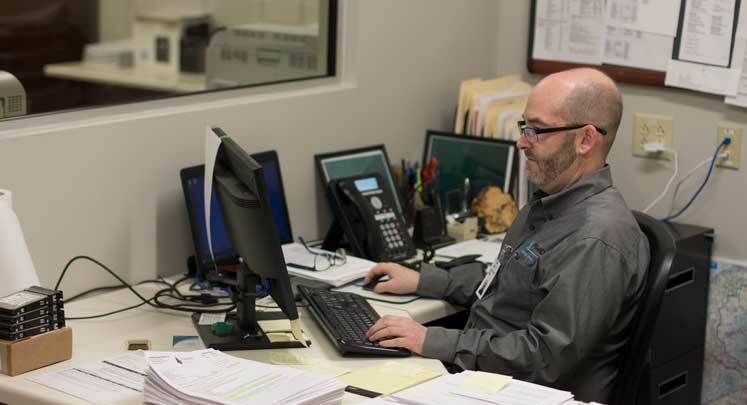 "If you already have IT technicians on staff, our certified engineers can complement their efforts. If you do not have computer specialists, we offer a cost-effective alternative to hiring full-time staff. PYRAMID Business Systems offers experienced and certified engineers to partner with your organization and provide you with proactive solutions, state of the art technologies, preventative maintenance and technical support. PYRAMID's professional staff enables you to optimize your technology investment and insure system reliability and security." Kyle Dixon, one of our senior engineers giving back to the community with the 2018 Luma Fest! We are excited to work with you and will provide you with proven solutions for your technology needs. Dont' just take our word for it, see what our customers are saying.